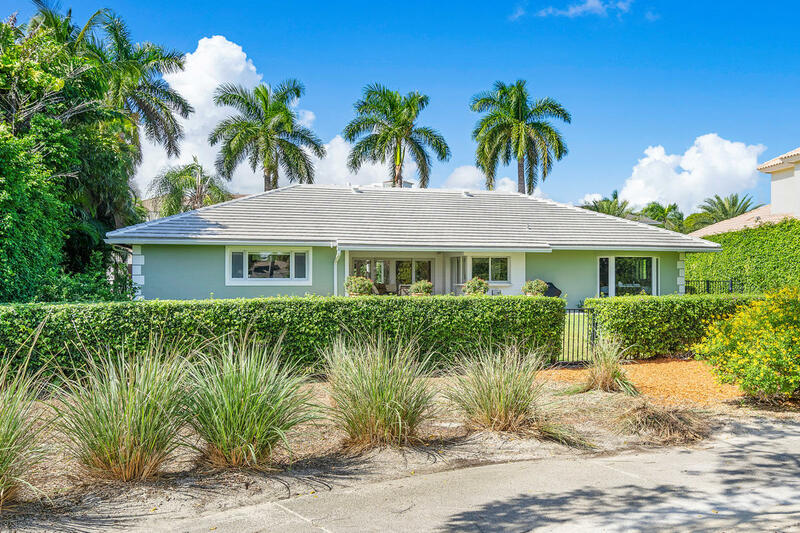 Golf course home in Royal Palm Yacht & Country Club with 3 bedrooms, 2 bathrooms, and 2082sqft under air. Great location and an incredible opportunity to renovate or build your dream home! 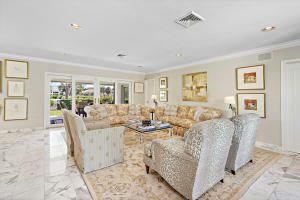 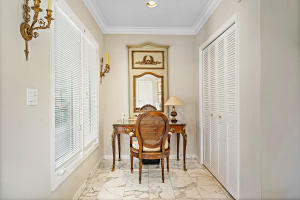 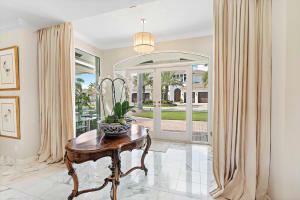 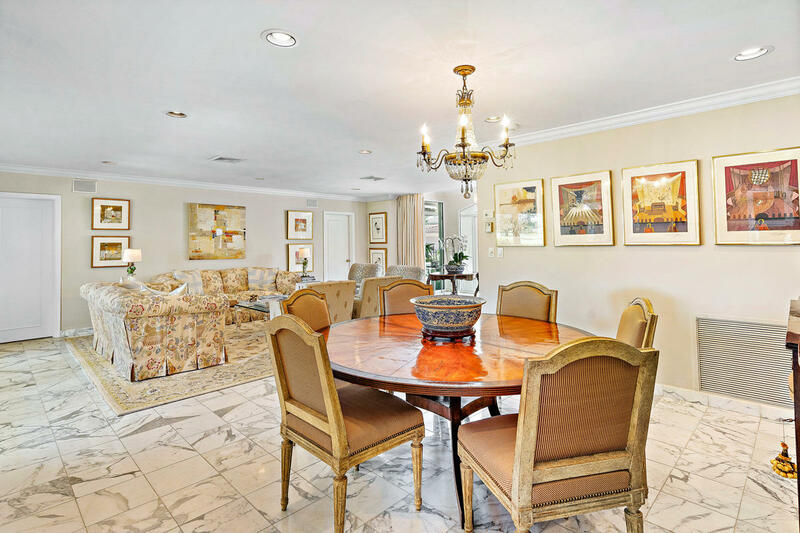 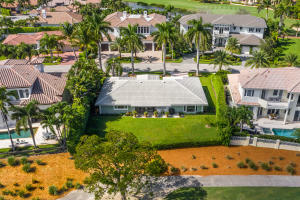 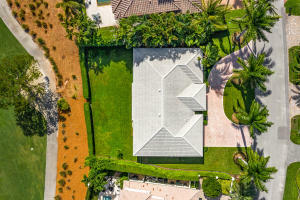 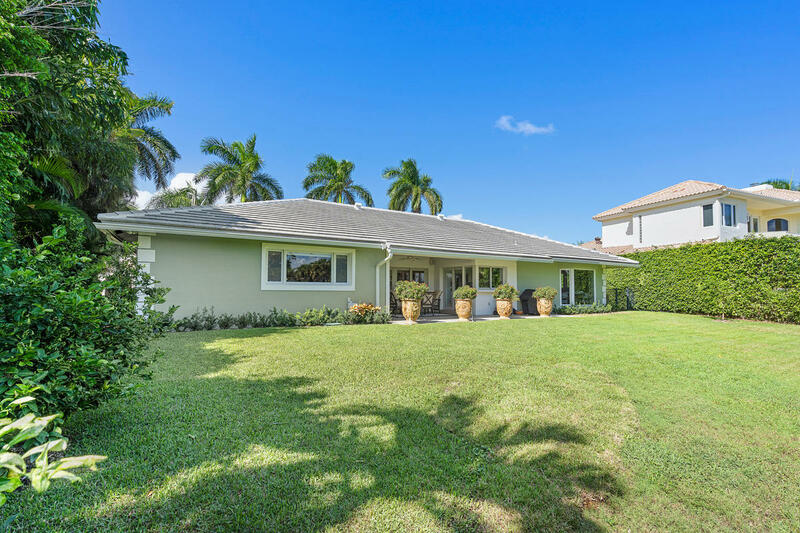 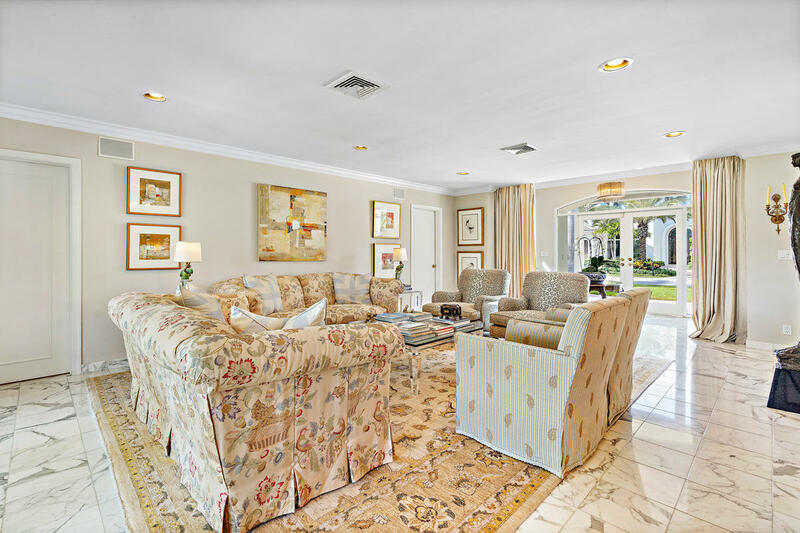 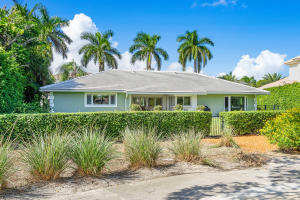 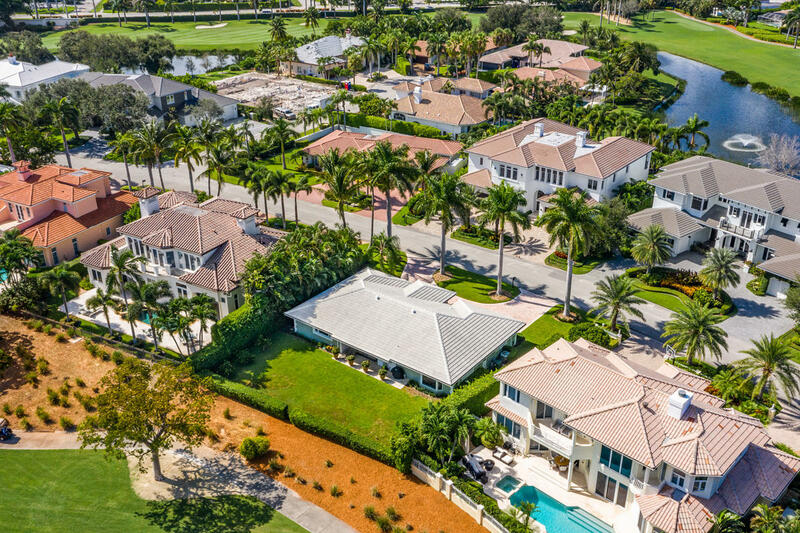 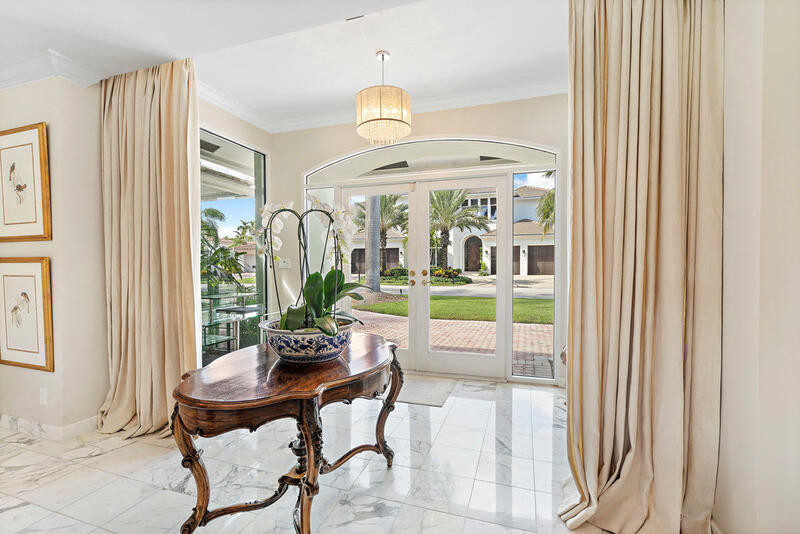 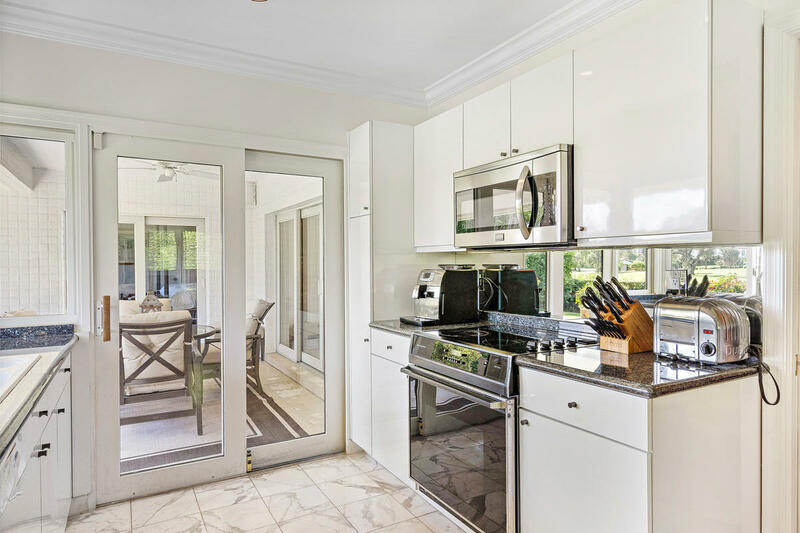 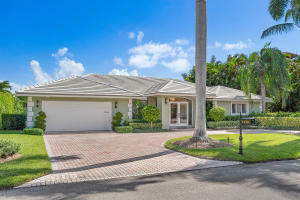 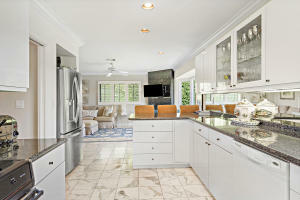 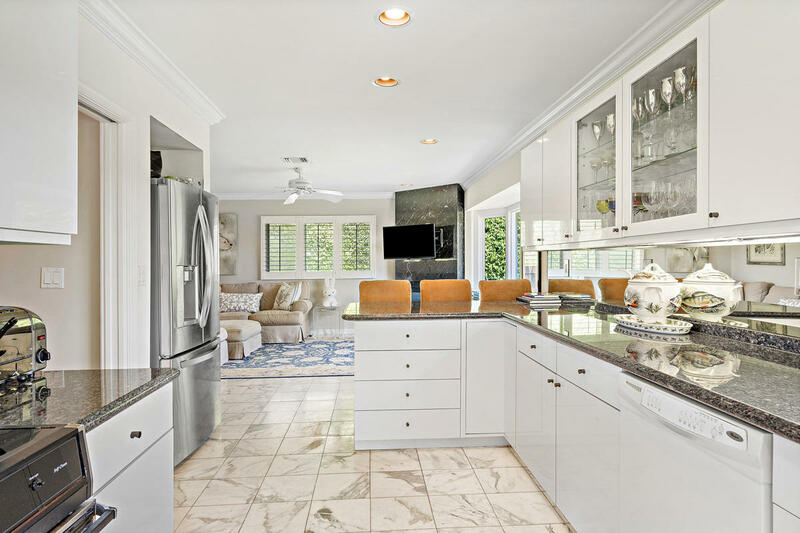 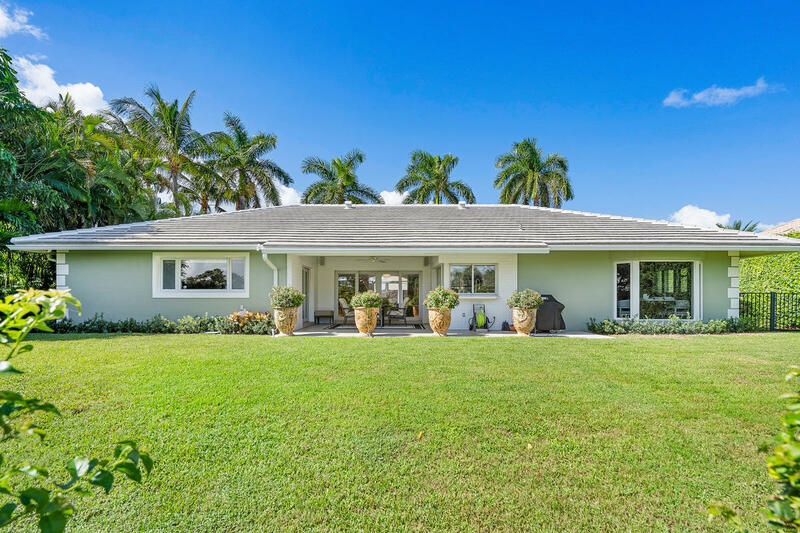 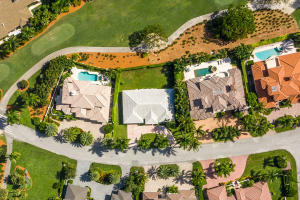 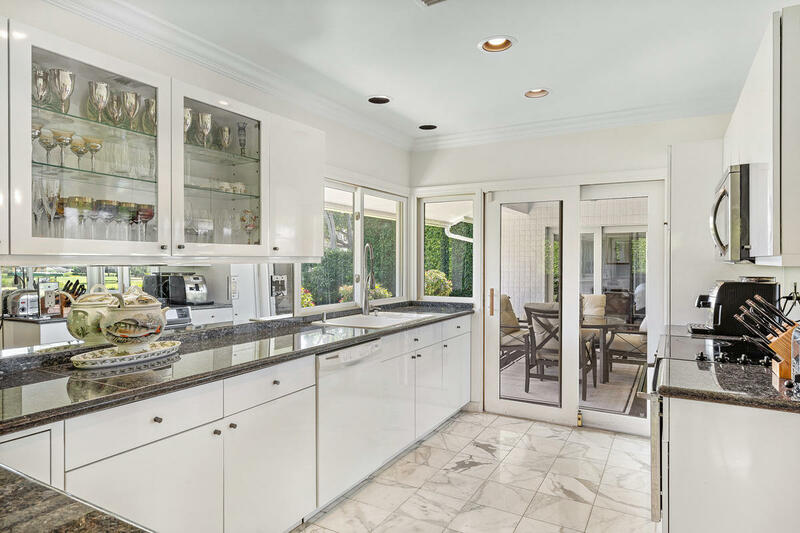 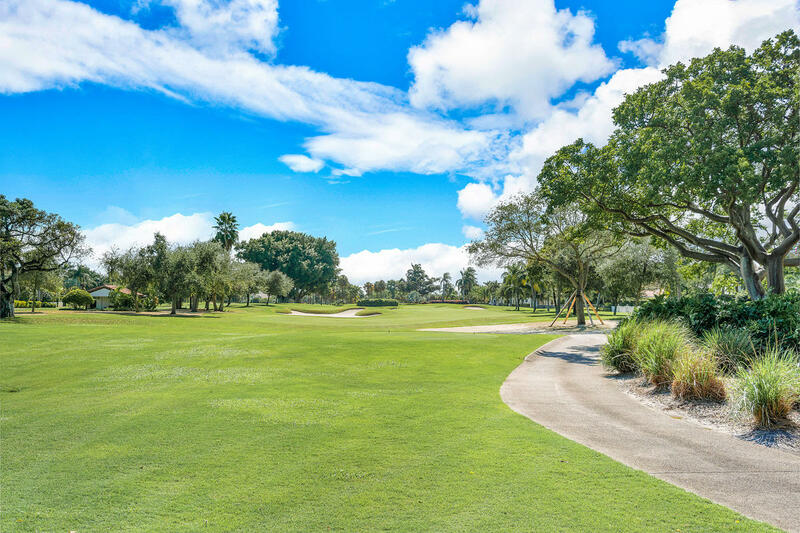 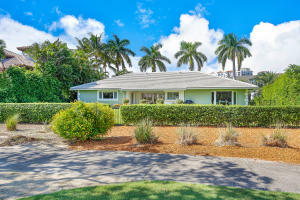 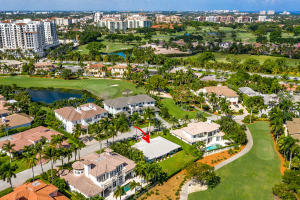 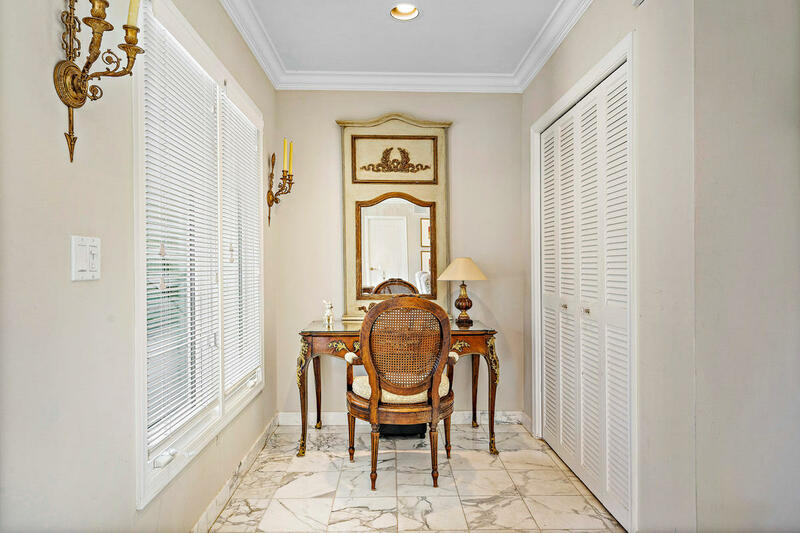 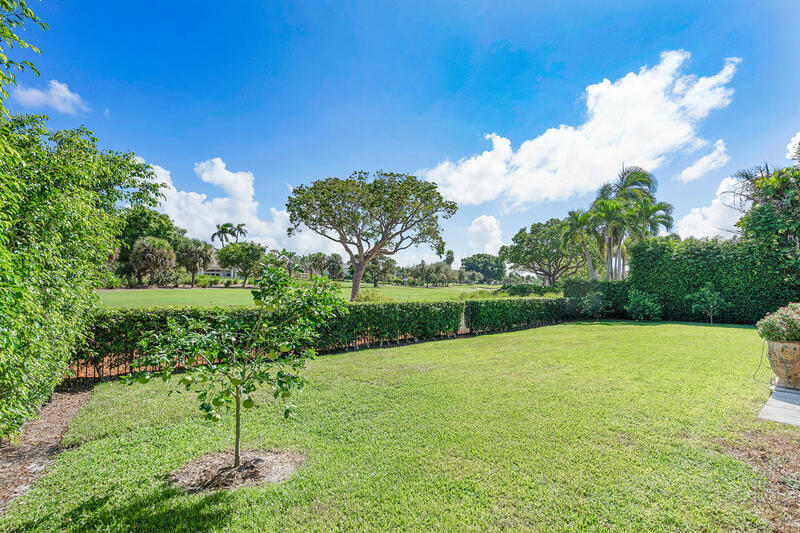 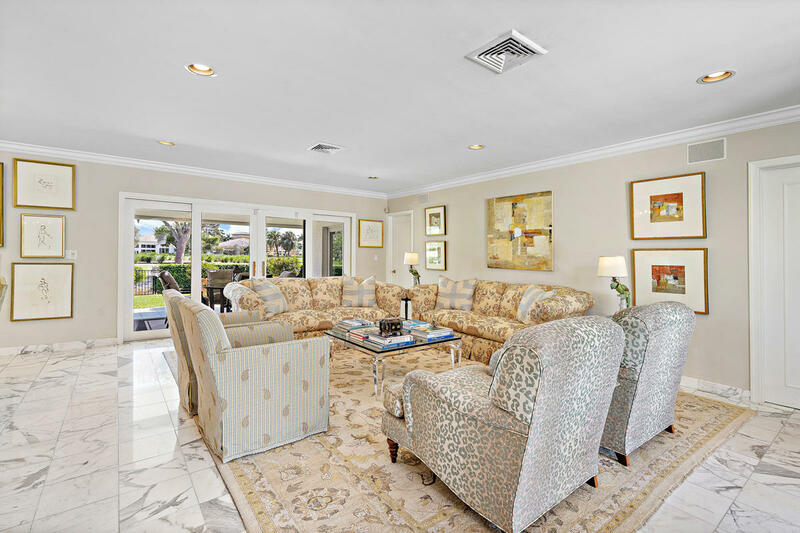 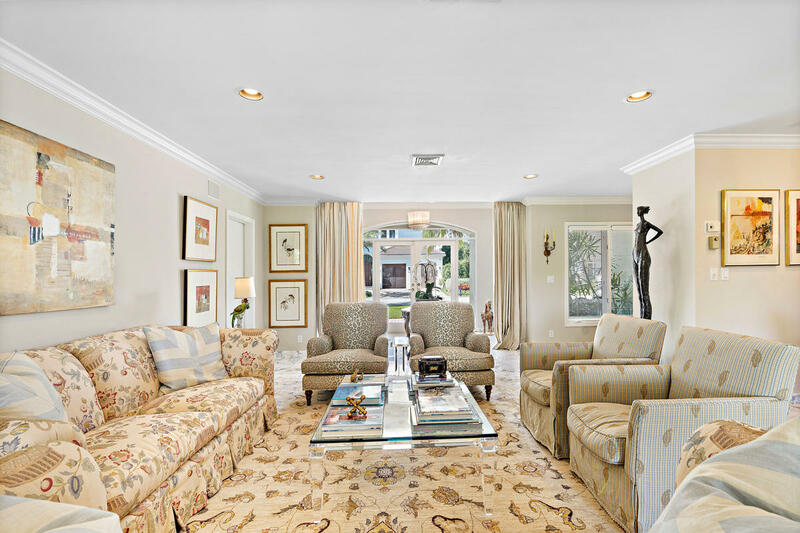 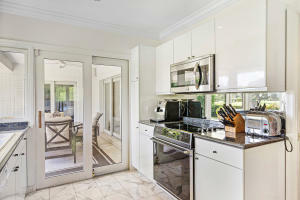 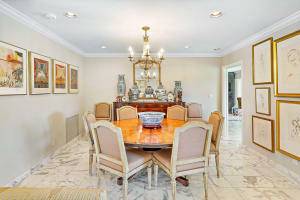 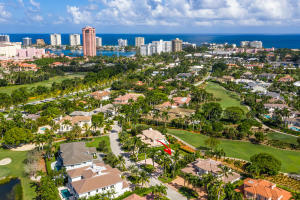 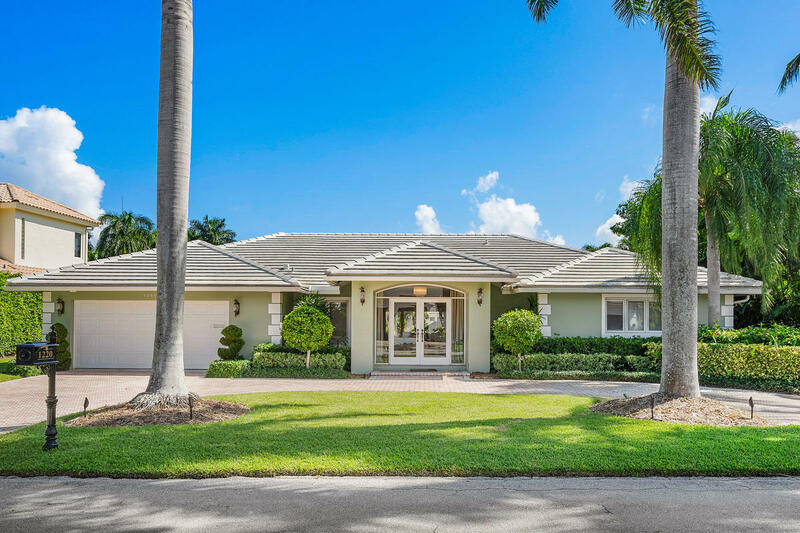 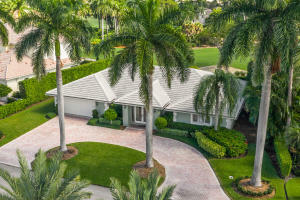 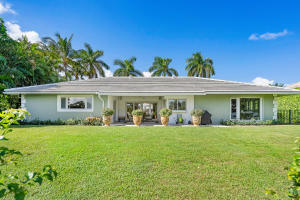 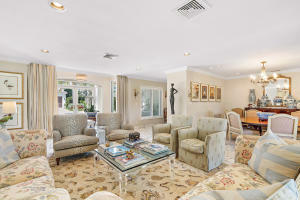 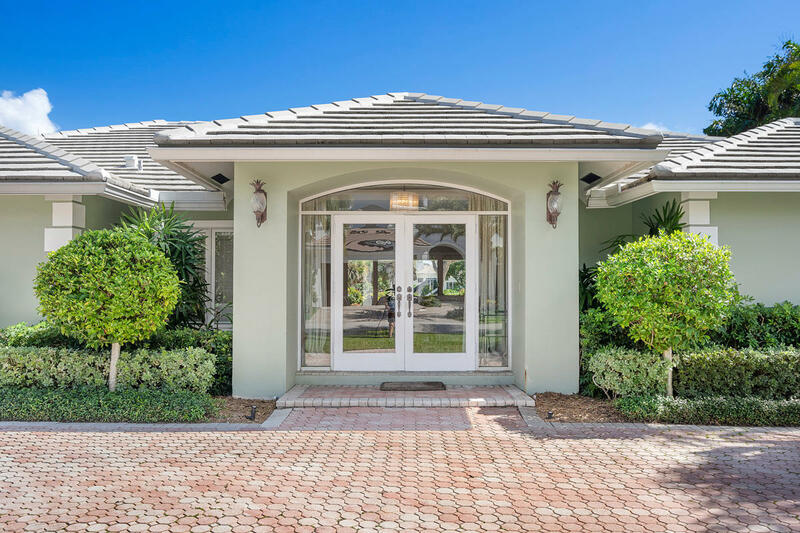 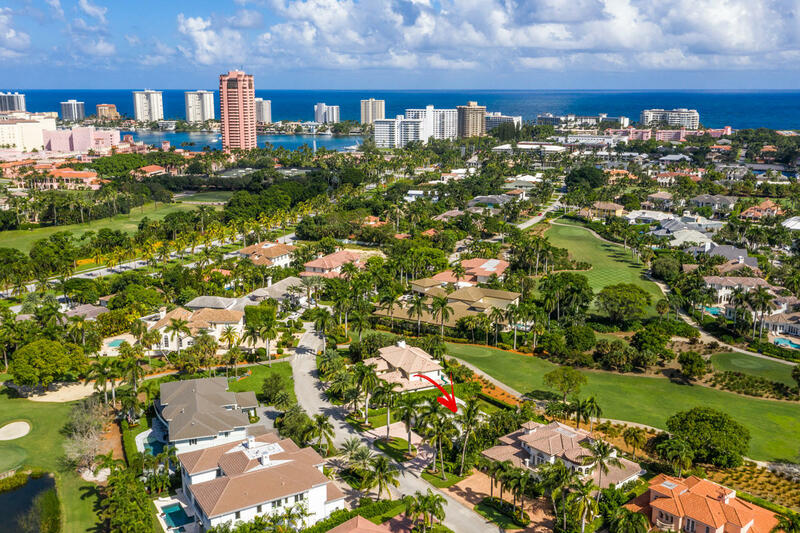 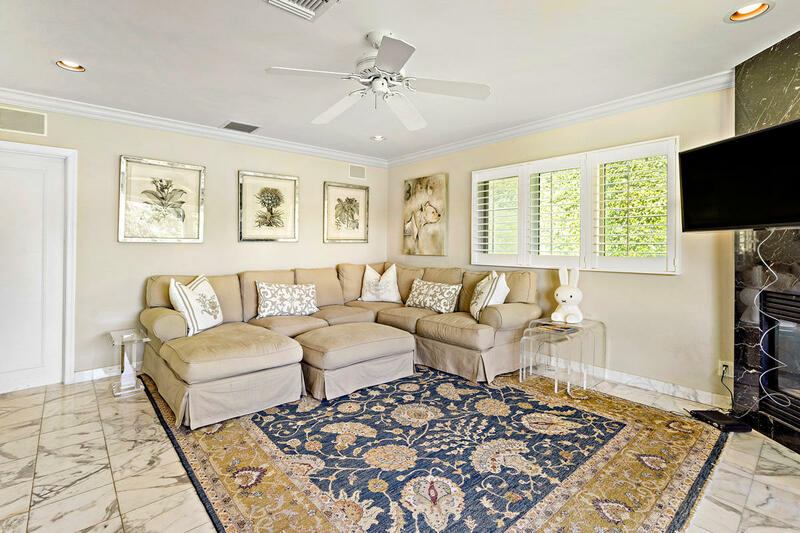 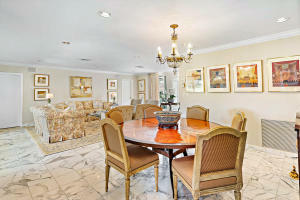 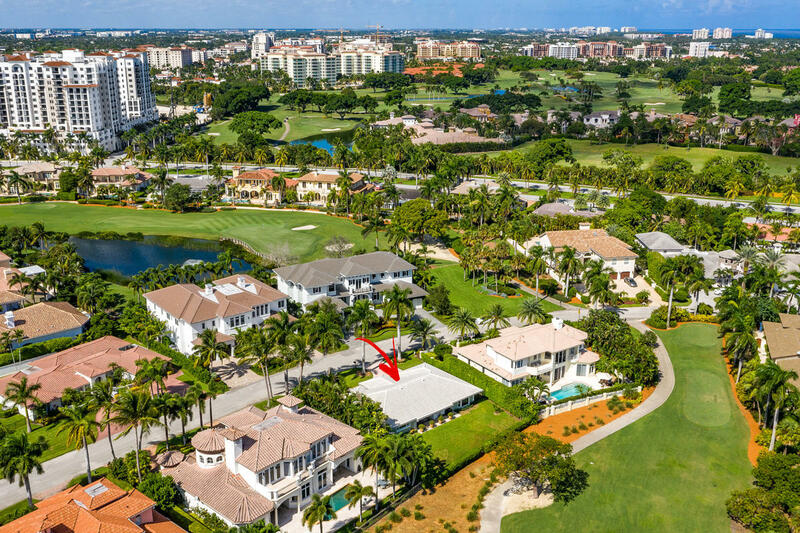 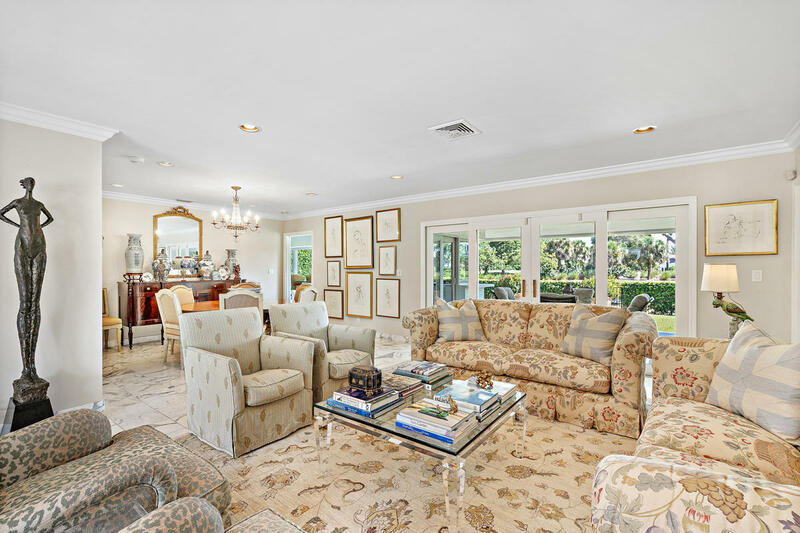 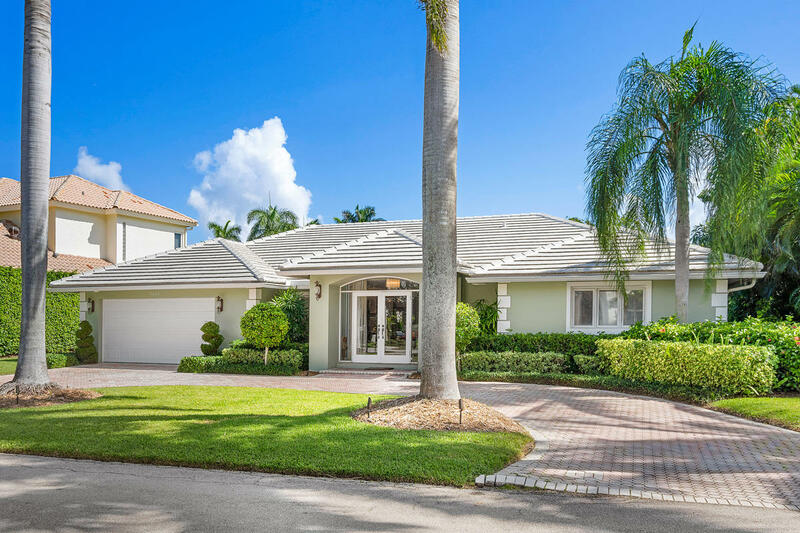 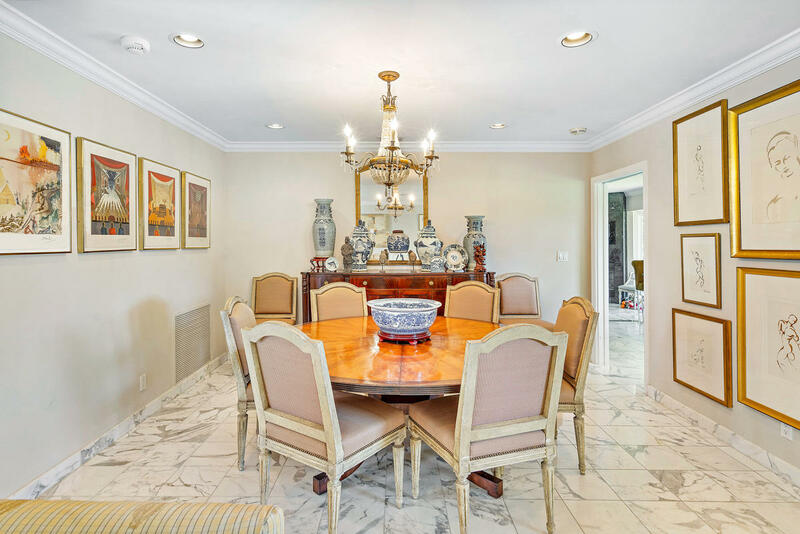 Property sits on 86 feet of golf course frontage on one of Royal Palm's most exclusive streets! 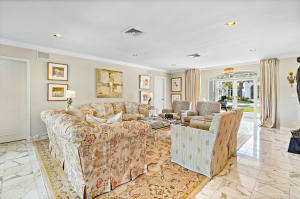 This home features marble flooring, double glass doors, foyer entry, formal living and dining rooms, family room with fireplace, spacious master suite with wood flooring and walk-in closet, master bath with marble flooring and walls, kitchen with custom cabinetry with granite countertops, sliding doors and window lead to patio. 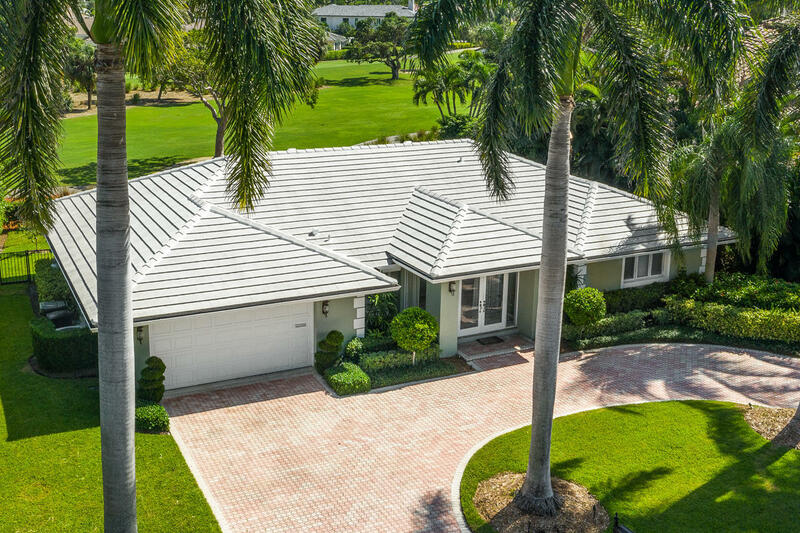 House is complete with a covered patio overlooking the golf course, two car garage with circular front driveway.